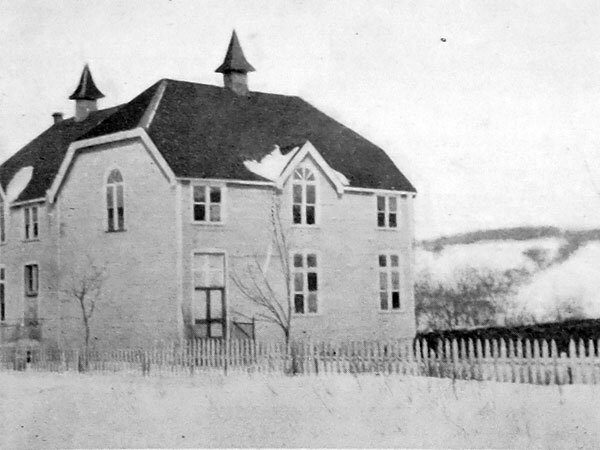 The Birtle Consolidated School was established in Birtle, in December 1911, from the consolidation of Birtle School No. 132 with Blenheim School No. 173 and Gnanton School No. 715. It occupied a two-storey stone structure, built in 1882-1883 that was later leased to the federal government for use as an Indian School. 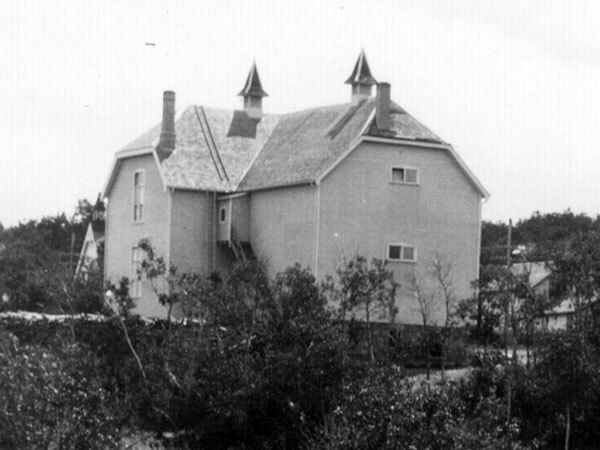 It was replaced by a two-storey structure, known locally as the “Blue School.” Starting in 1917, high school classes were held in an old Methodist Church until a four-classroom brick school was built in 1928. The Blue School was destroyed by fire in the September 1943. Elementary classes were moved to the Town Hall, Brick High School, and Courtroom until four rooms and an auditorium could be added to the Brick High School in early 1949. 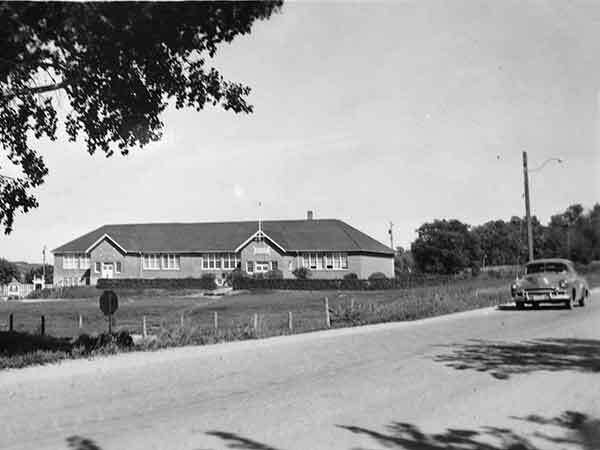 Increases in student enrollment caused overcrowding so, in 1956, a four-classroom North School was built. Later consolidated brought the students of the former Burdette School No. 163 (1959), Oxford School No. 257 (1961), Buckleyville School No. 1435 (1964), and Rothesay School No. 350 (1967). 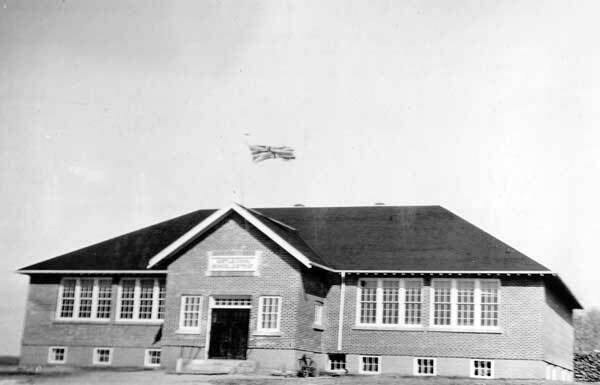 The Birtle School Board disbanded when, in January 1968, the district became part of the Birdtail River School Division. Under the School Division Board, the buildings of the former Beulah School No. 162 and Isabella School No. 1333 were brought to Birtle for use at the site of the Brick School. Among the other teachers who worked at Birtle School through the years were Marshall Hall-Jones, Miss D. Finkbeiner, Miss M. Woods, Mrs. M. S. Williamson, J. McLennan, Grace E. Menzies, and Catherine Makepeace. 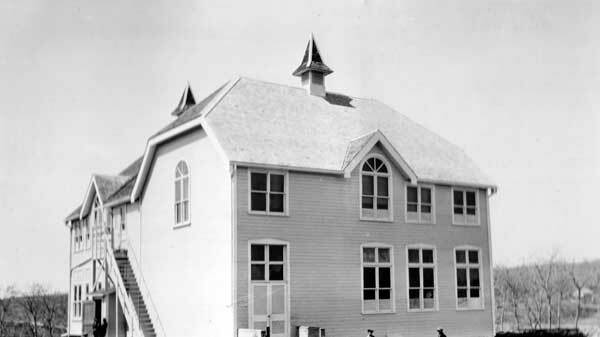 Source: Consolidation of Rural Schools in Manitoba, Special Report of the Department of Education for the Year 1912, Manitoba Legislative Library. GR8461, A0233, C131-1, page 45. Source: Education Department Report, 1929, Manitoba Legislative Library. Source: Archives of Manitoba, George Harris Fonds, Acc. 1979-141, P7454, Album 21, Page 91. “Birtle, Man,” Western Canada Fire Underwriters’ Association map, September 1911, Archives of Manitoba. Birtle school fire, Winnipeg Free Press, 20 September 1943, page 3. “Council reports,” Birtle Eyewitness, 3 October 1961, page 10. “Trustees conduct regular meeting,” Hamiota Echo, 13 September 1988, page 7.